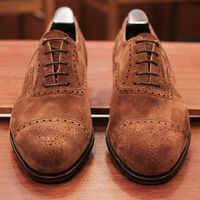 If you’re wandering what shoes are in style, you simply can’t go wrong with brogues. 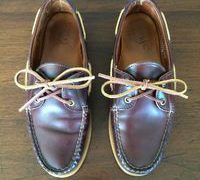 If you’re wandering what shoes are in style, you simply can’t go wrong with brogues. 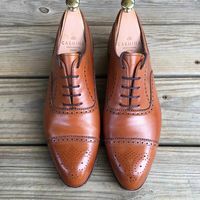 They’re one of the most famous and timeless dress shoes styles in men’s wardrobes. 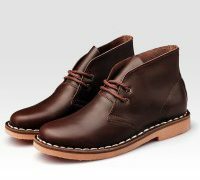 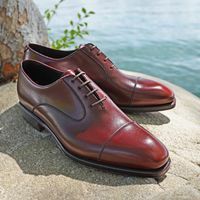 These types of shoes are what you’d most commonly see worn with a suit, but they also work well with smart denim. 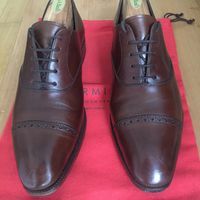 Traditionally made of suede or classic leather, low profile and below the ankle, the brogue comes in smooth or perforated leather.